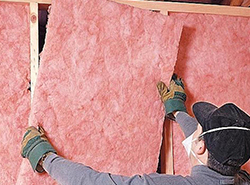 The function of wall and ceiling insulation is to provide a barrier for heat transfer, helping to keep excess warmth out during the summer and warm air inside your home during winter. Maintain comfort and quiet in your home with proper ceiling and wall insulation. 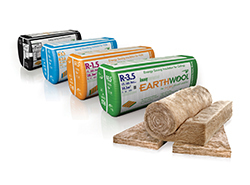 Correctly installed insulation batts can reduce heating and cooling energy use by as much as 30 per cent. They will also diminish external noises. Further soundproofing can be at attained through sound-absorptive batt variations and plasterboard. 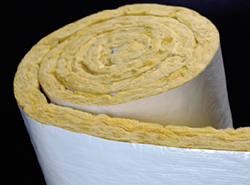 Plaster Wholesalers carries polyester and glass wool insulation batts calibrated to meet commercial and residential requirements. 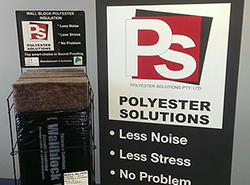 All insulation products sold by Plaster Wholesalers meet Australian Standards performance testing for safety and reliability.